Perfect Parties offers Slumber parties with entertainment & much more. When you hire Perfect Parties Services, they will come to you or any venue of your choice and transform your venue into a beautiful DREAM! 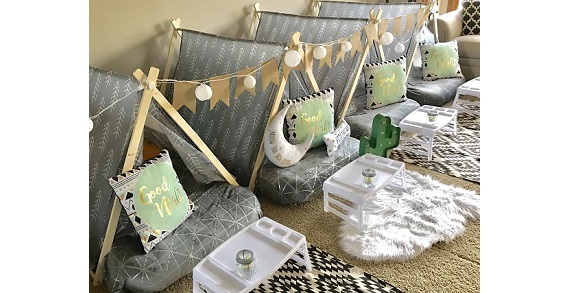 Perfect Parties will provide supplies and decorations to style the party, making the event an stress free experience full of fun and laughter that family, friends, and children will remember for years to come. You can choose from a range variety of themes and decorations for the Sleepovers and Slumber Parties. Want more? You can also book activity kits that allow the children to get creative and entertained during their party. 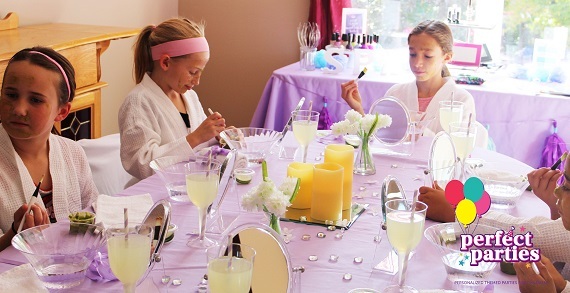 The Perfect Party experience is not just limited to the Sleepover Packages – They offer Spa Parties, Princess Parties, Popstar Parties, 1st Birthdays, Big Events, Customized Parties, Baby Showers, Kids recreation, Tea parties and more the occasions are endless! 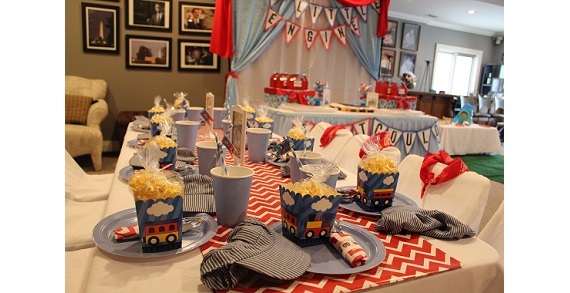 Mention KidsLinked when booking your party and get 10%off on any package. Serving Columbus Ohio and Surrounding areas. Visit the website for more information: www.perfectpartiesoh.com. Or Call 614-338-5489! Book today and let Perfect Parties take care of your Perfect Event! Follow Perfect Parties OH on Instagram @perfectpartiesoh!